Dutch ace Bram Chardon says putting pressure on big favourite Boyd Exell could be key to dethroning the champion ahead of this weekend’s FEI Driving World Cup™ Final in Bordeaux. The planet’s best carriage drivers head to the French city aiming for glory over two days of competition, which culminates with Sunday’s final round in front of the FEI TV cameras. 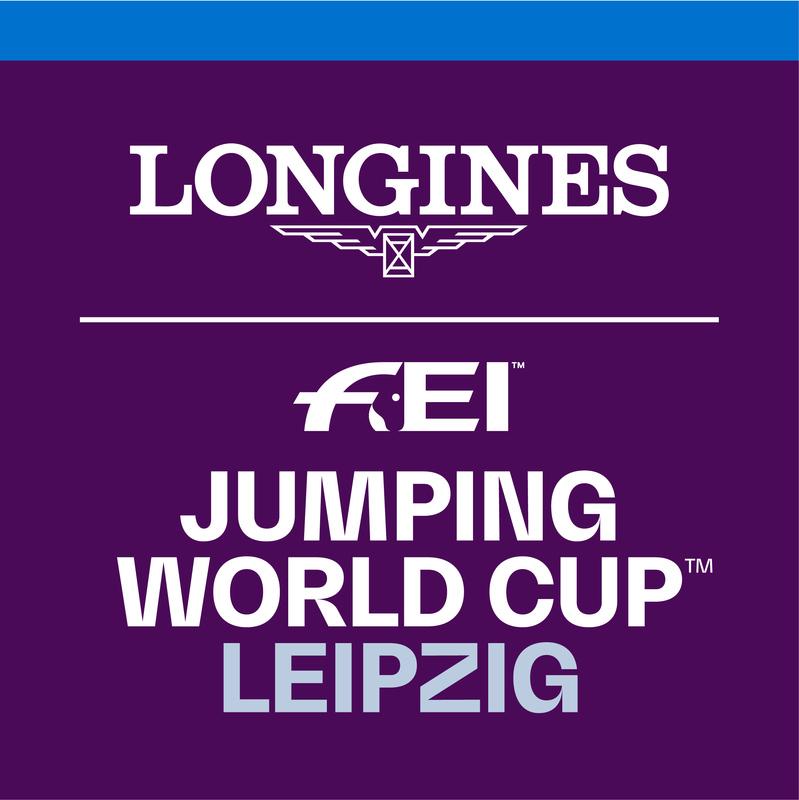 The FEI Driving World Cup Final is the culmination of the indoor season following nine qualifiers. The top six in the standings have earned their place in Bordeaux, with France’s Benjamin Aillaud also competing as a wild card. Exell dominated the season with five wins, but four other finalists also tasted victory. Swiss athlete Jérôme Voutaz – last season’s World Cup runner-up - won the season opener Lyon in November, with Dutchman Ijsbrand Chardon then top of the podium in Stuttgart as Exell finished down in fifth position. Dutchman Koos de Ronde – third in last season’s World Cup final - then just edged Exell in Maastricht before the Australian commenced his run of five straight wins. Bram Chardon took first place in Budapest in early December and it should be noted that he has made the podium by finishing in the top three in all five of his World Cup appearances this season. It’s no wonder he’s full of confidence heading to Bordeaux. “I’m going there looking for first place,” says Bram. “After the season I’ve had it makes sense to be confident, and the top position is the only one I’m interested in. It will be a very different Bram who starts the 2019 final in Bordeaux compared to last year. 12 months ago he was somewhat surprised to reach in the final in his first World Cup season and accepted the trip to France was more about gaining experience than aiming to win. He exceeded expectations by a gutsy display that secured him fourth position. With a further year of experience under his belt now, Bram plans to play it safe on day one in Bordeaux before putting his foot on the gas on the final day. He believes an aggressive strategy could be key for those hoping to finish ahead of Exell. “My aim this season was to get closer to Boyd and I’ve done that,” Bram says. “I was maybe half a second behind in Geneva, and of course he has been beaten. Maybe earlier this season he didn’t quite have his team figured out. “It is only the best of the best in Bordeaux and there will be no comfort zone. “If myself and others are able to perform it will put pressure on, and even for a champion like him that can perhaps lead to mistakes.